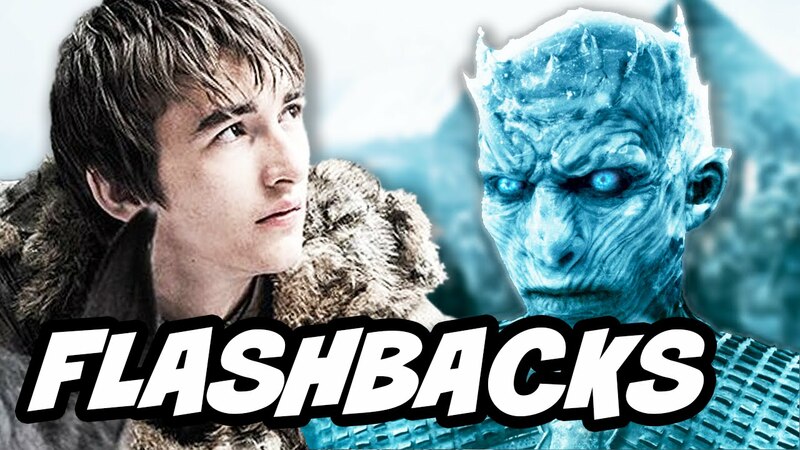 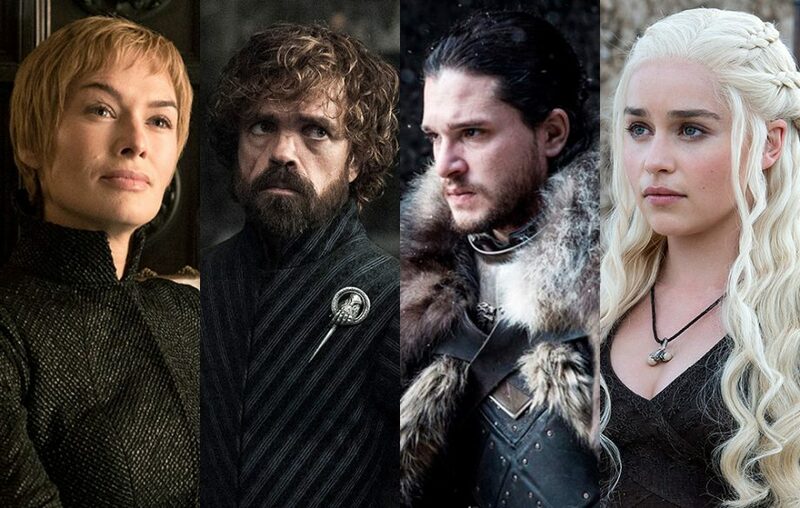 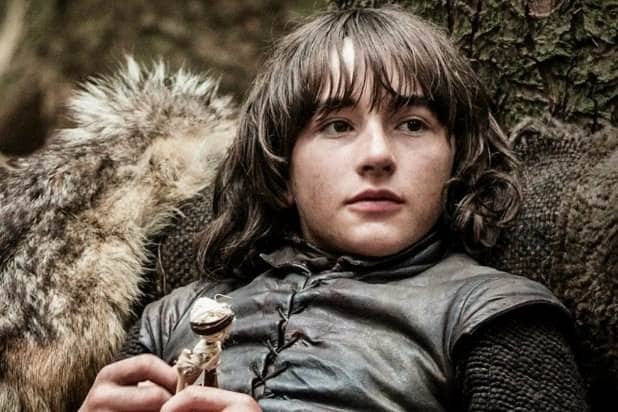 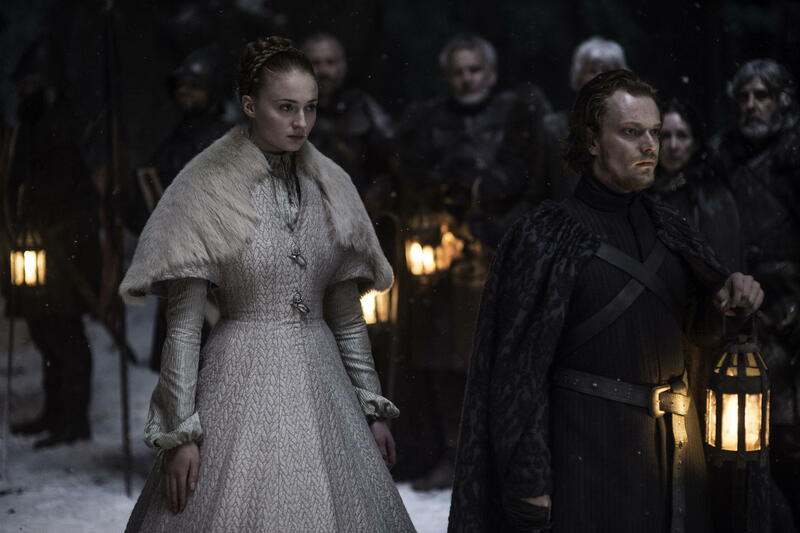 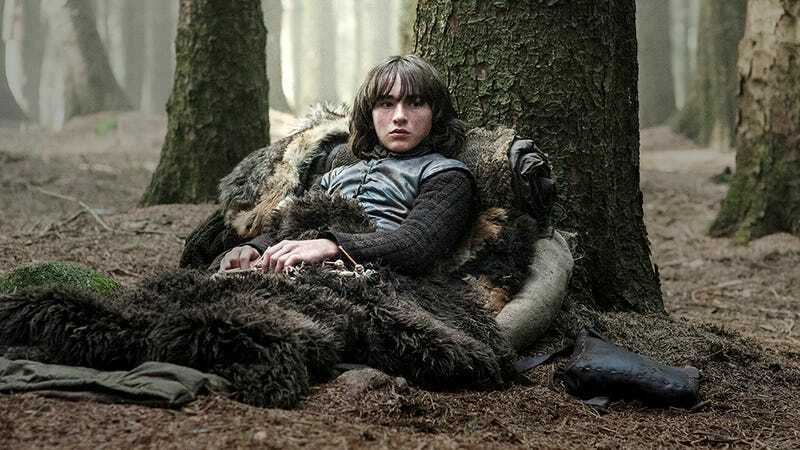 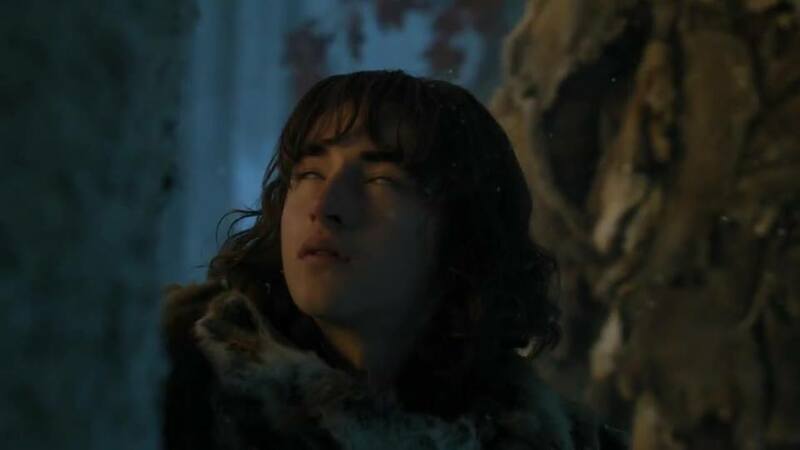 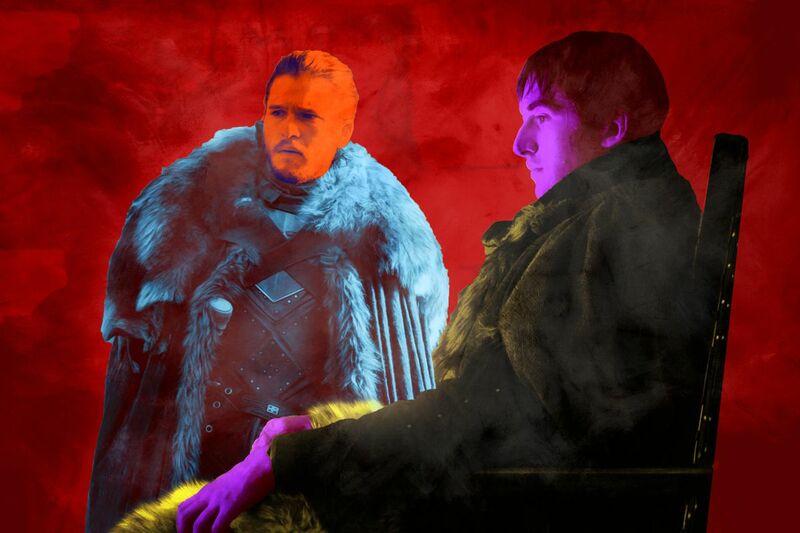 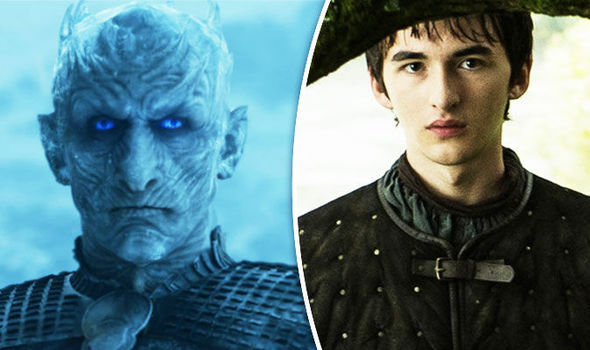 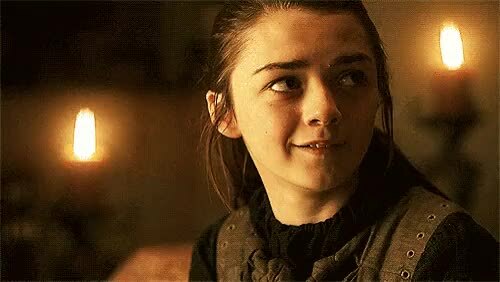 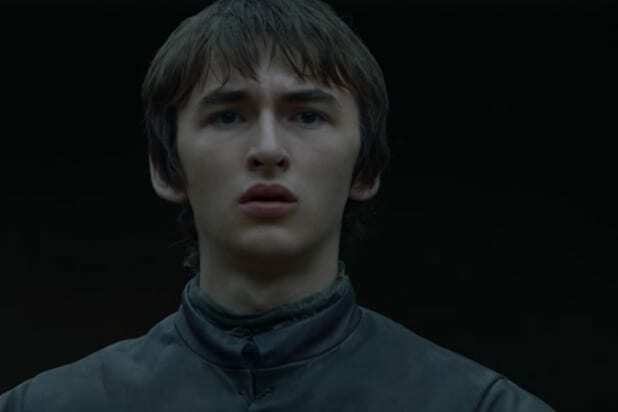 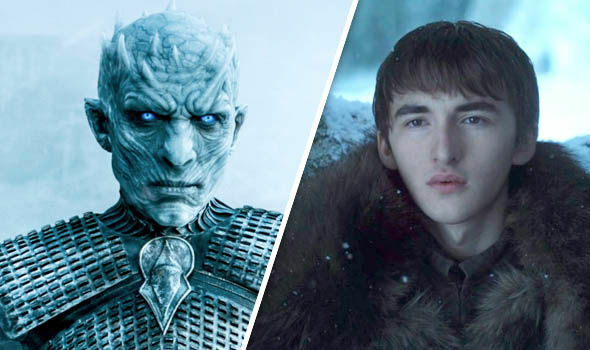 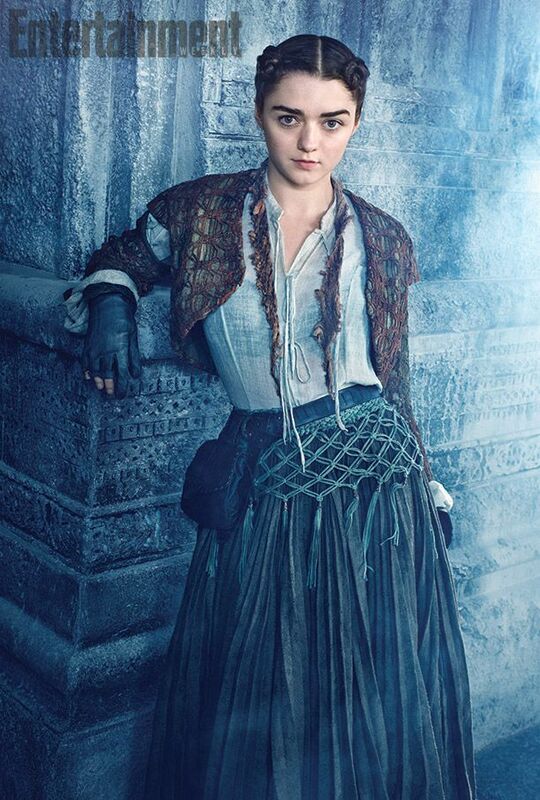 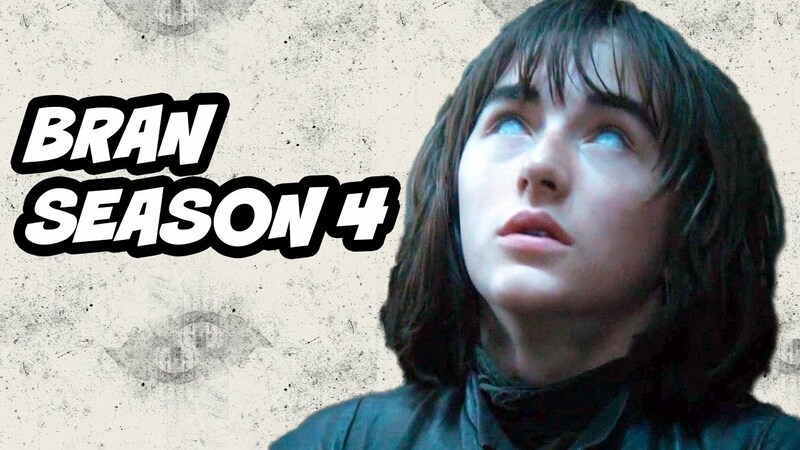 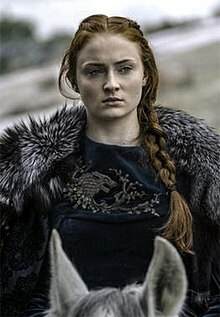 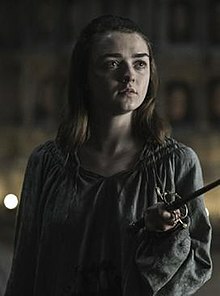 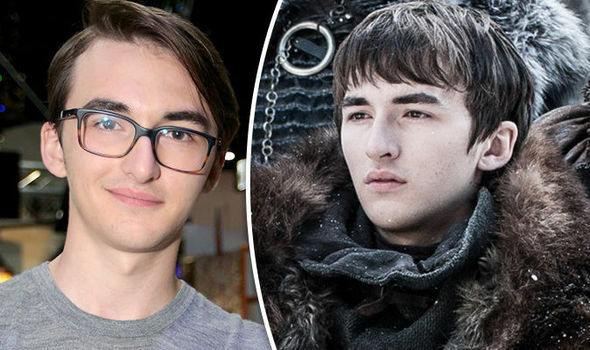 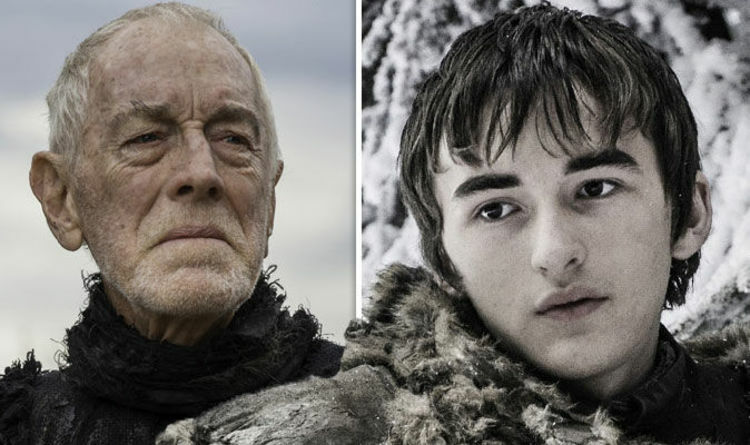 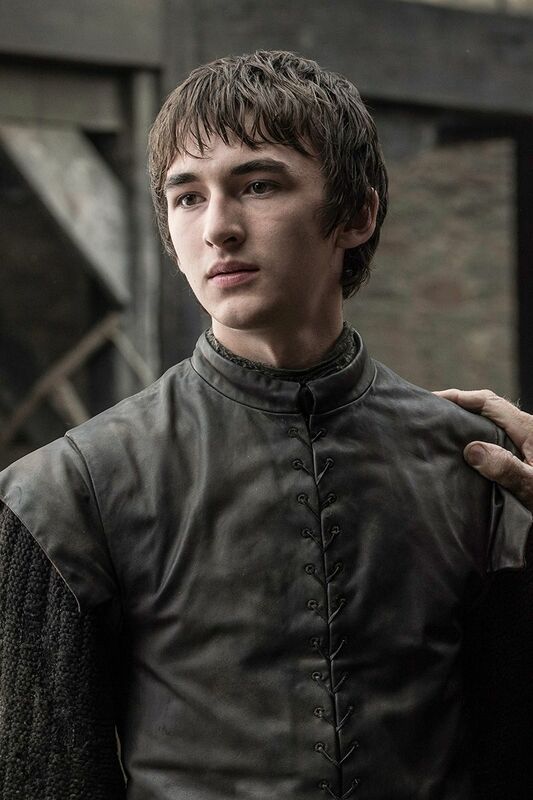 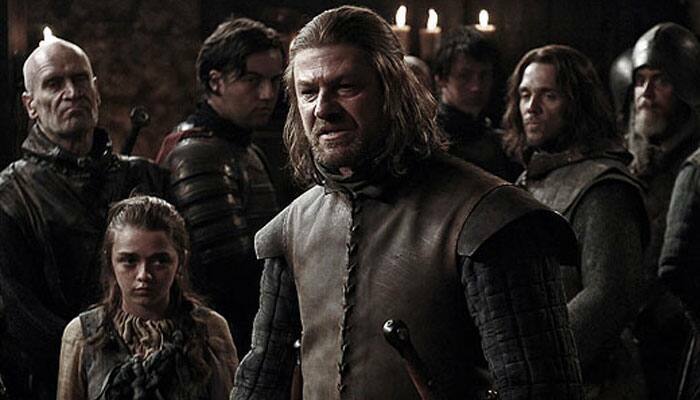 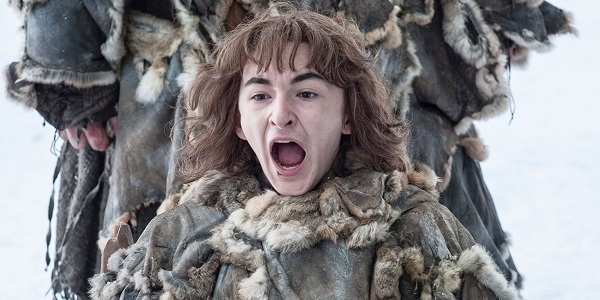 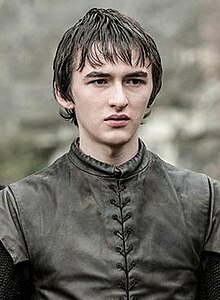 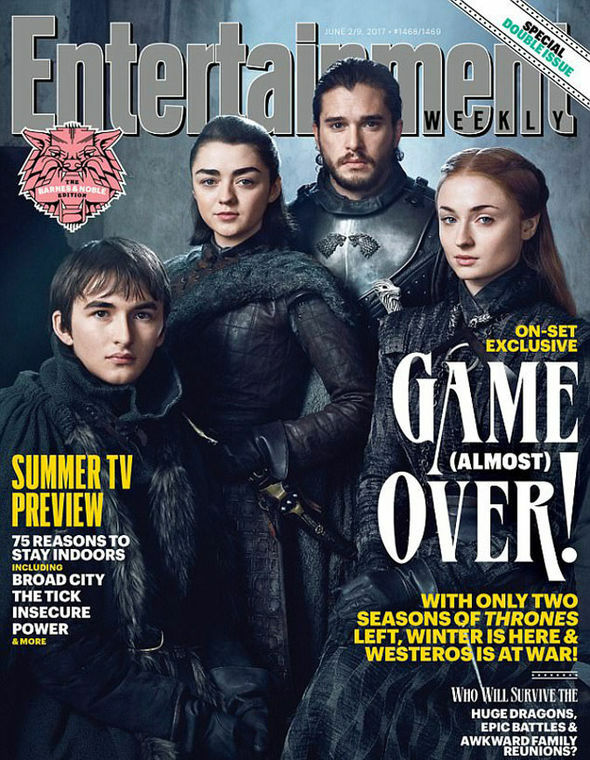 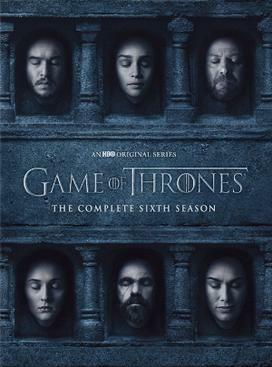 ... rumors from Hodor himself that Bran Stark, having finally reached the Three-Eyed Raven last year, would be absent in the next season of Game of Thrones. 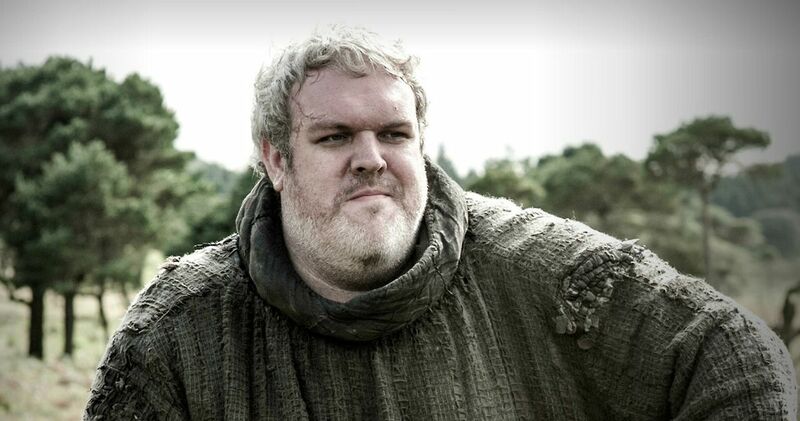 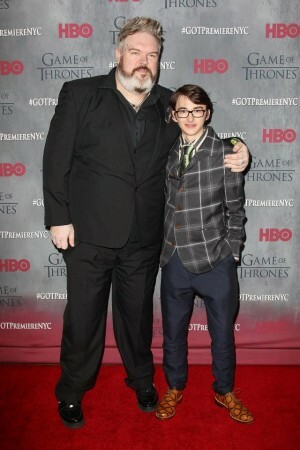 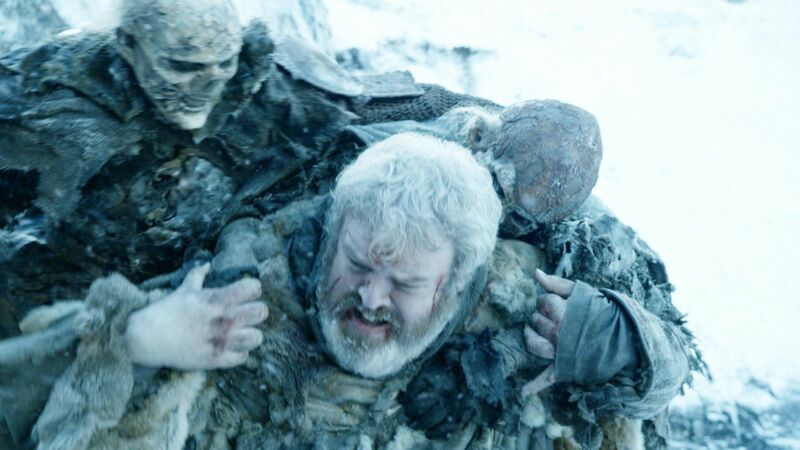 Kristian Nairn (Hodor) has revealed to Yahoo! 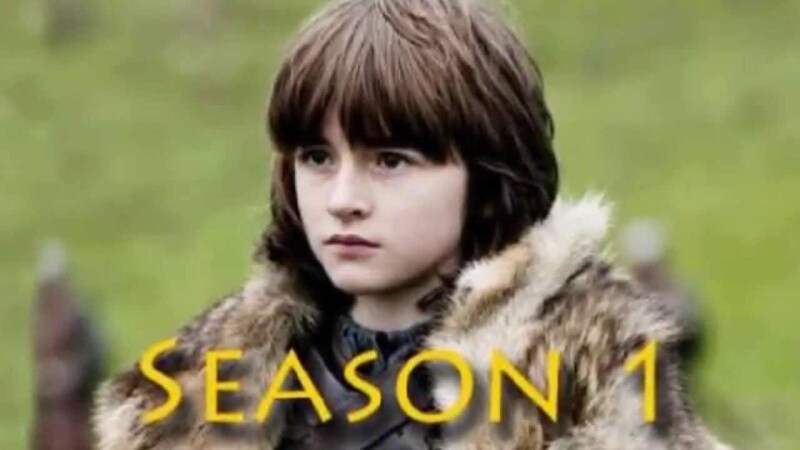 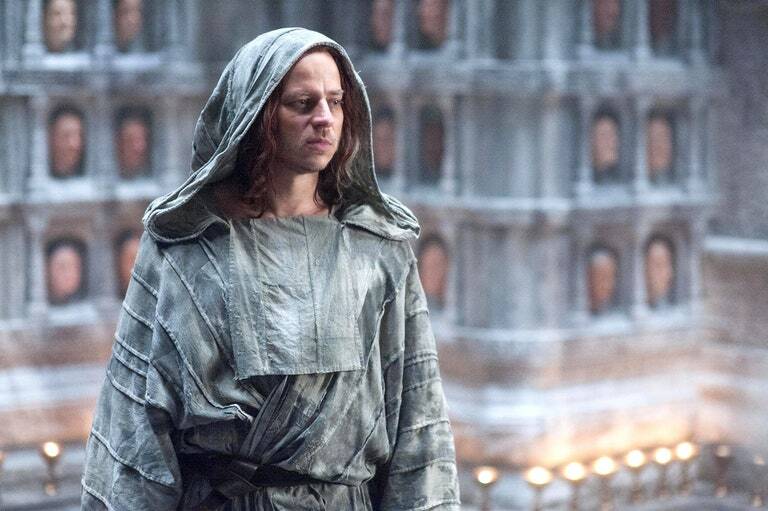 that his character won't be a part of season 5. 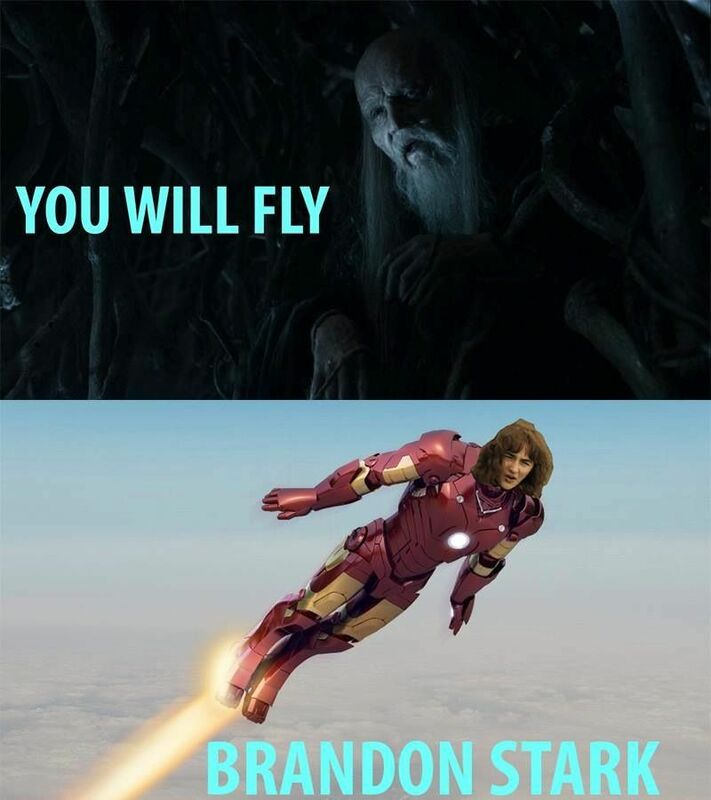 He dresses like Doctor Who too! 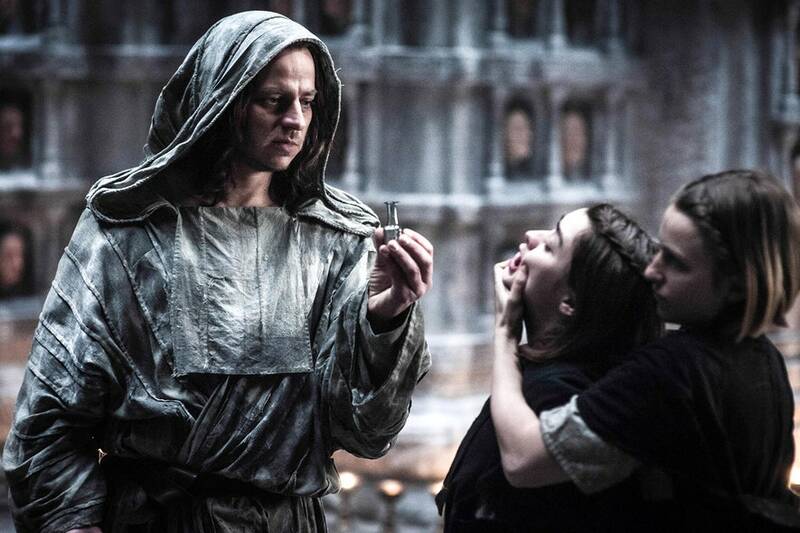 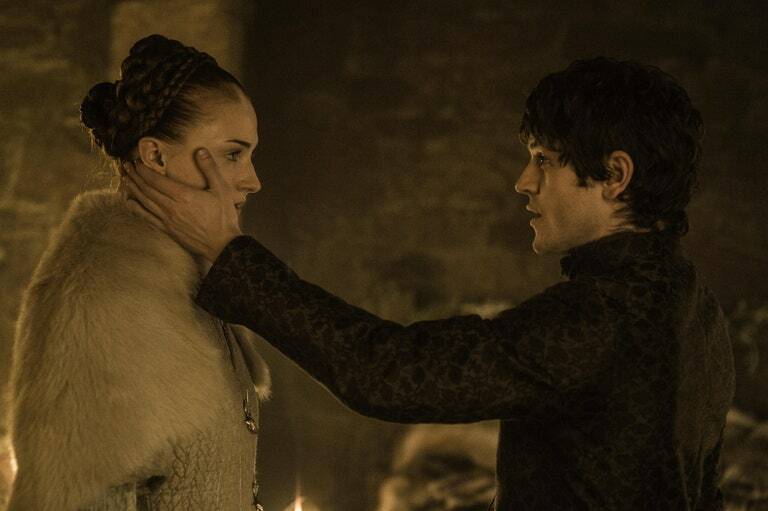 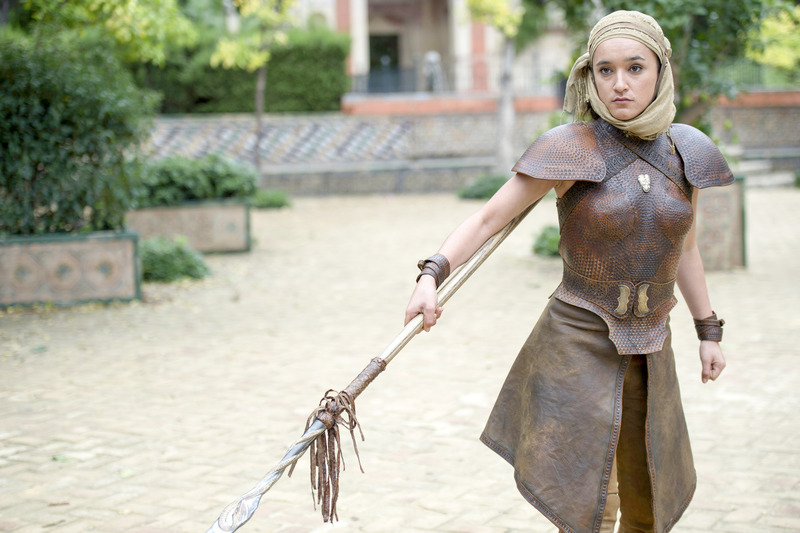 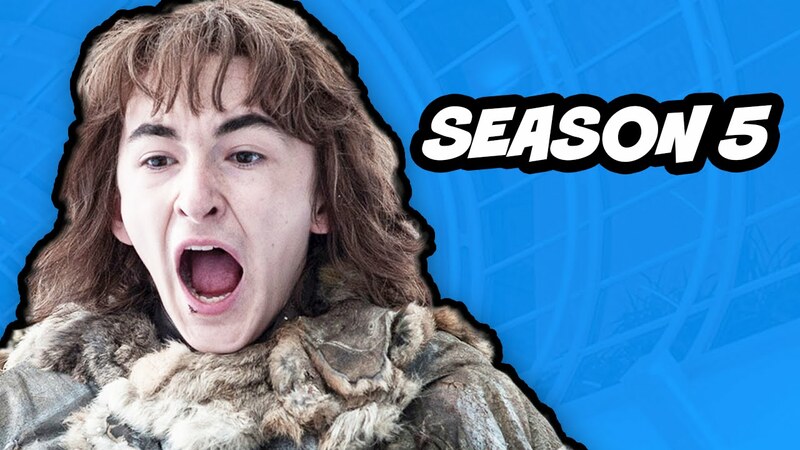 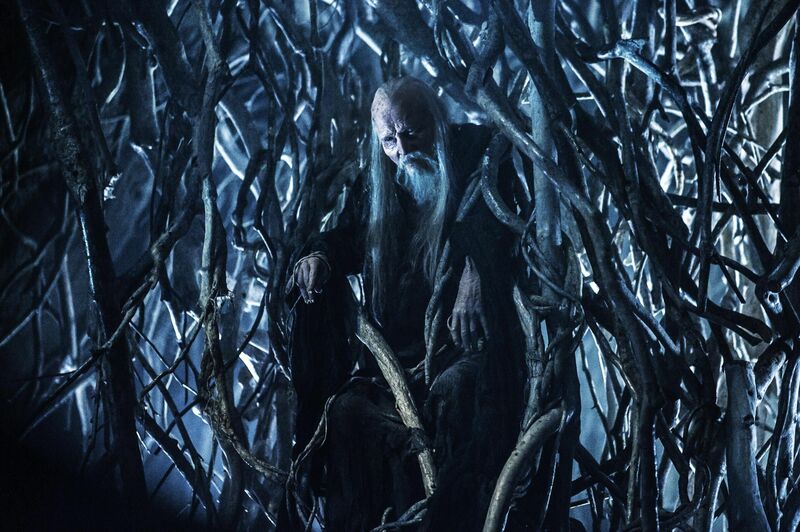 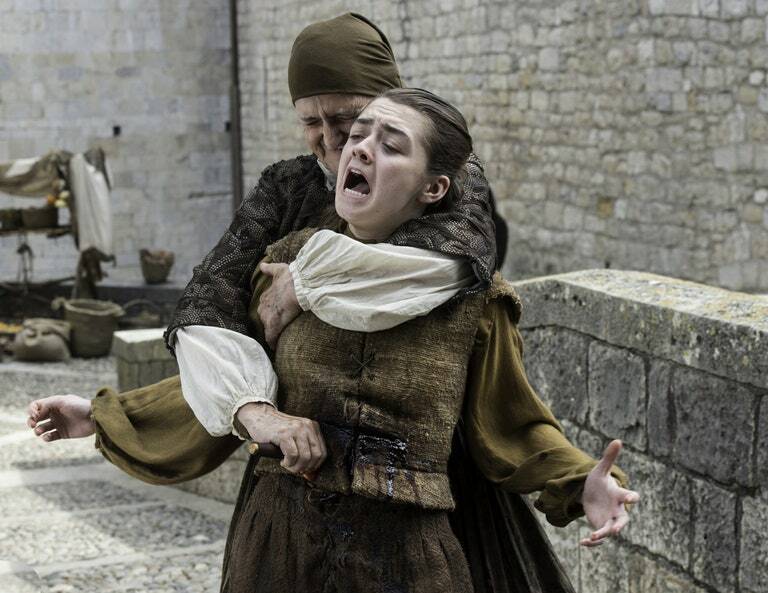 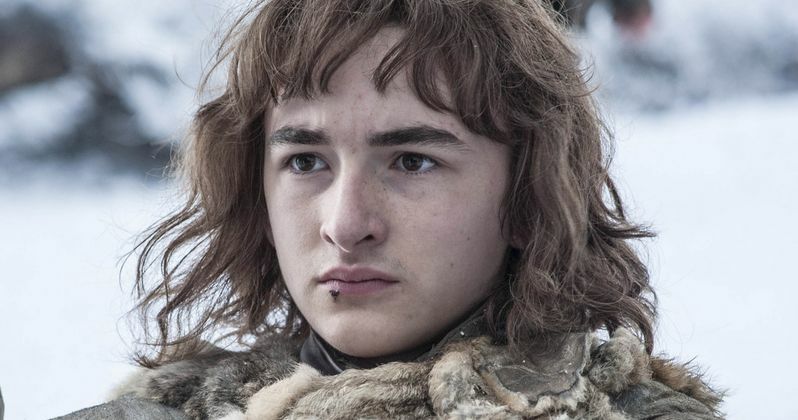 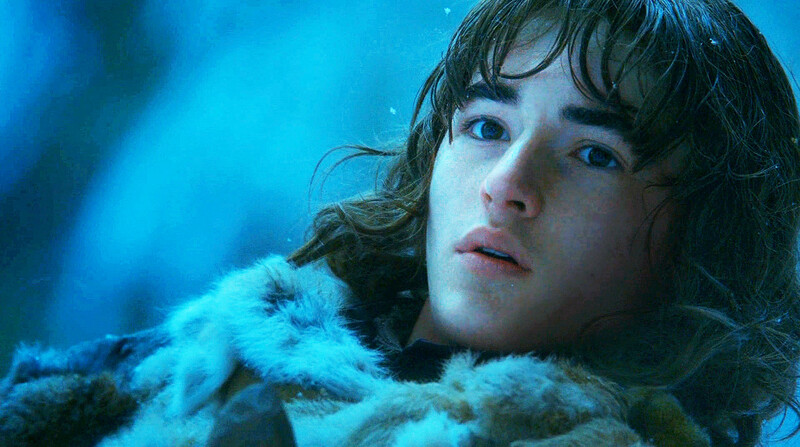 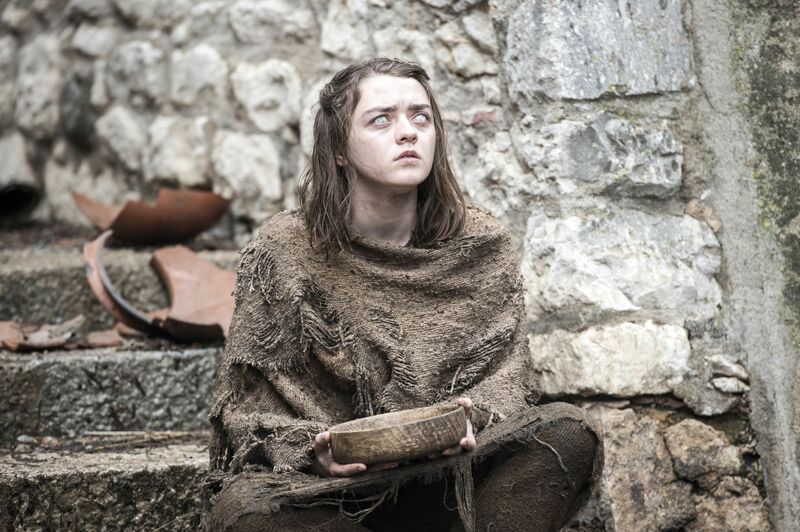 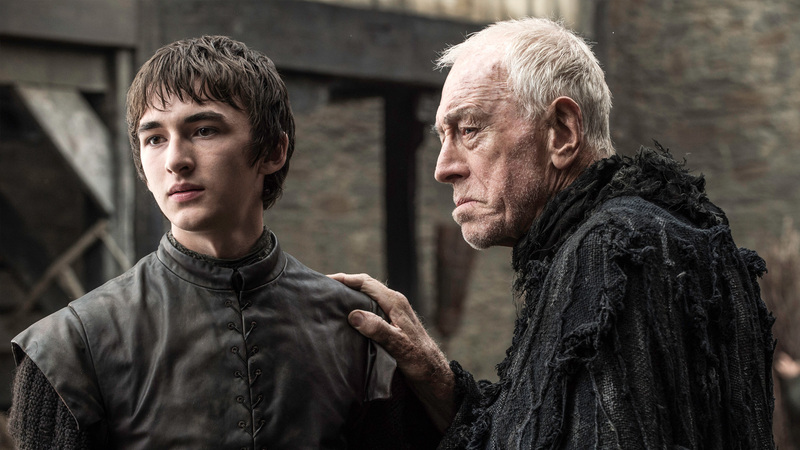 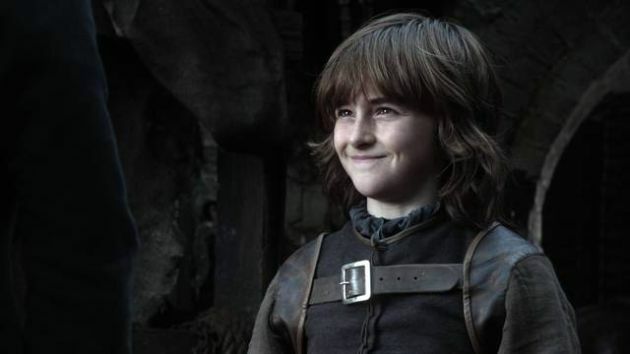 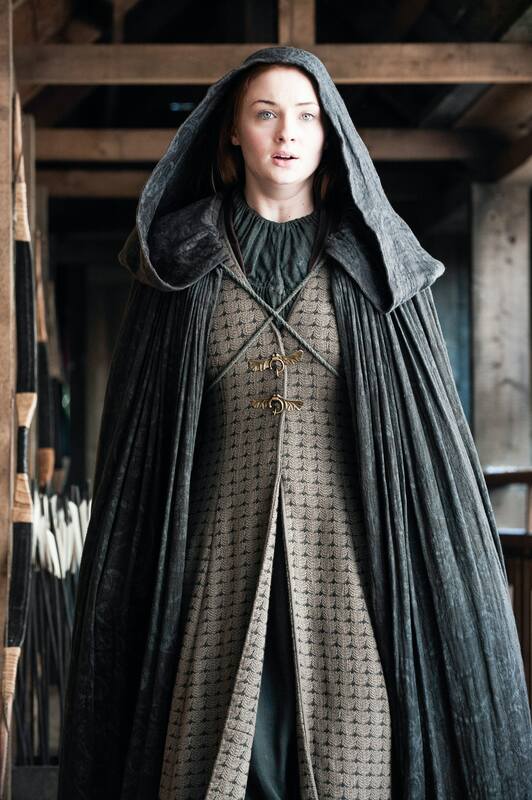 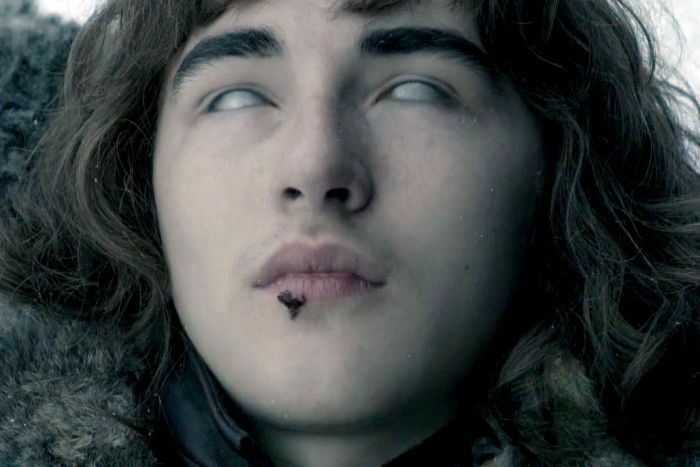 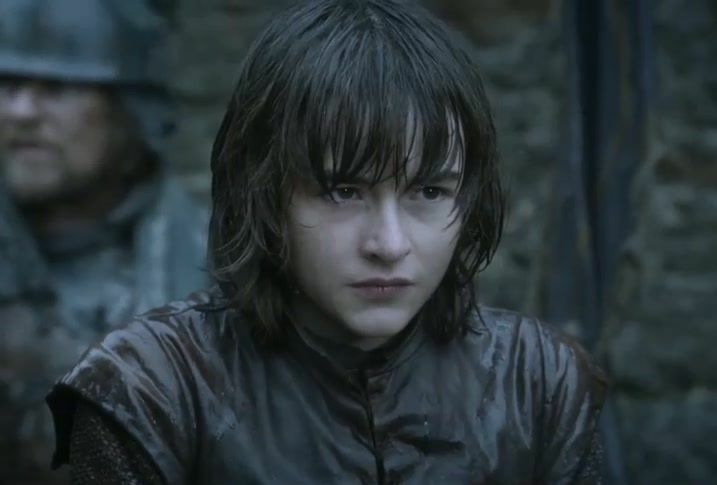 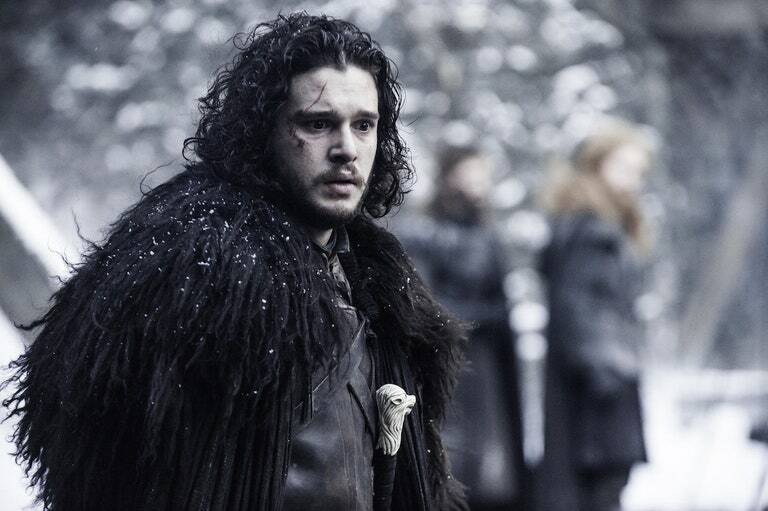 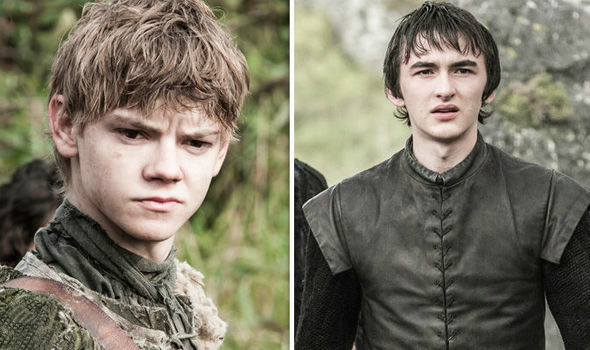 'Game of Thrones': Will Bran Stark's New Ally Spill Jon Snow's Secret? 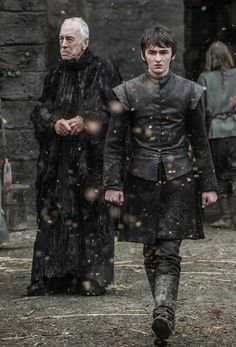 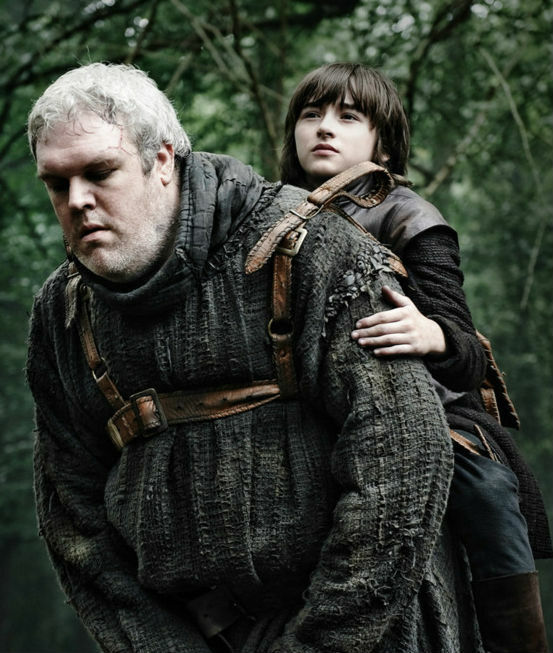 HBO recently announced that Game of Thrones characters Bran Stark and his trusty friend, Hodor, will not appear in the upcoming Season 5.